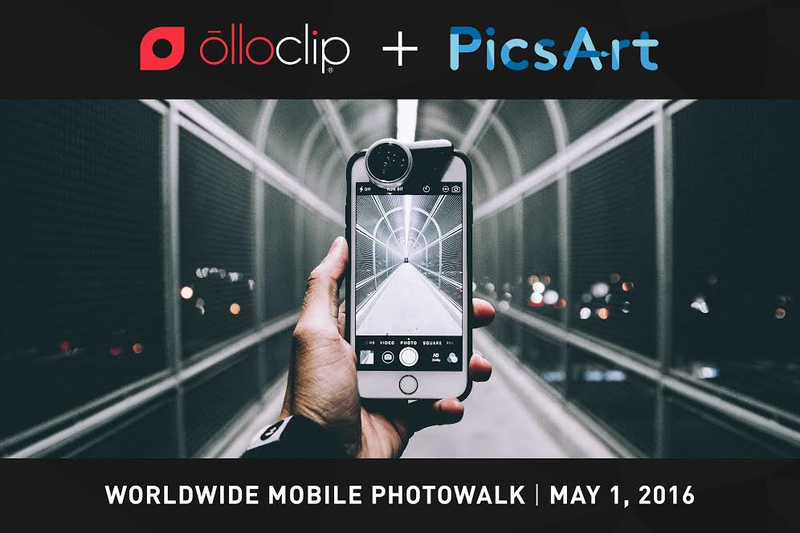 olloclip and PicsArt, makers of creativity tools for the mobile photographer, today announced they are hosting the first worldwide mobile photography walk. Walks will be held on May 1st starting in Tokyo and ending in San Francisco -- each to celebrate National Photography Month and to demonstrate the vast potential of the mobile device to capture, edit and share beautiful photography. Equipped with olloclip’s macro, ultra-wide and fisheye lenses, groups of mobile photogs will walk each city to capture images and edit and share with the world using PicsArt. 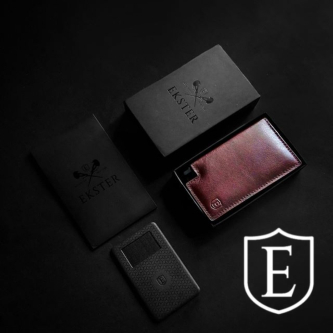 The first 24 people to register in-person at each walk will get a free iPhone-compatible olloclip Lens and matching ollo Case (worth ~$100 USD). When used together, olloclip and PicsArt together offer creativity tools that standard mobile phones can't match. Combining olloclip's varied lens options and PicsArt’s editing capabilities and global community results in a better photo experience for consumers. In addition to the photo walks and starting Monday, May 2nd PicsArt is organizing three in-app contests: Macro Monday, Wide Angle Wednesday and Fisheye Friday. Challenging the PicsArt community and the world to submit their most creative macro, wide angle and fisheye photos. The winners of each contest will receive a mobile photography prize pack including each of olloclip’s flagship products (worth ~$365 USD).